Asheville is located in Western North Carolina. 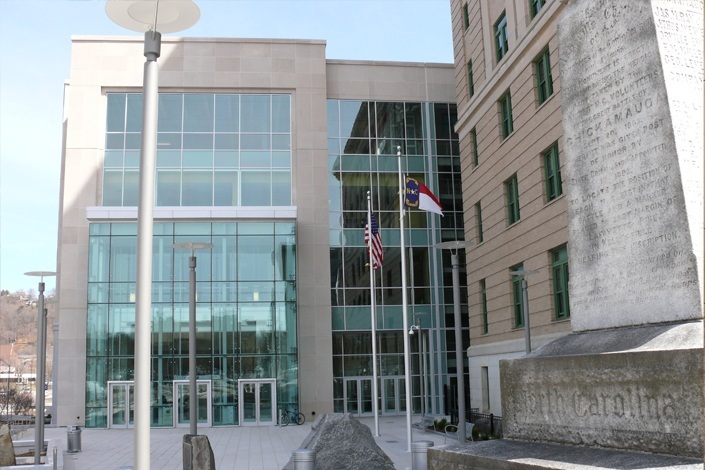 It is the county seat of Buncombe county, and the location of our home office at the Curtis Sluder Law Firm. From the Blue Ridge Parkway to the Biltmore Estate, the French Broad River to The Vance Birthplace, The Curtis Sluder Law Firm is here for you.